Suffering from Headaches is one of the leading causes of trips to your local chiropractic office. Headaches can be more complicated that most realize and can occur for many different reasons. Chiropractic treatment is a great way to help figure out what type of headache you are suffering from and helping relieve those symptoms. Auto Accidents: Getting into an auto accident can injure the muscles, tendons and ligaments of your spine. Often, auto accidents to lead to not only acute but long term chronic neck pain, low back pain, disc injuries, spinal nerve compression, headaches and more. Chiropractors are one of the leading health care providers that help with injuries due to auto accidents. 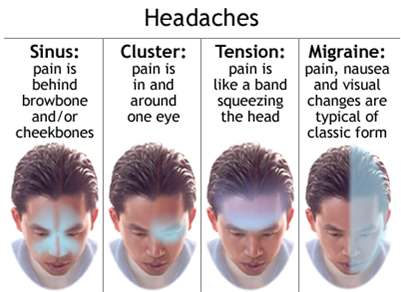 Tension Headaches: Tension headaches are one of the most common types of headaches among adults and teens. They cause mild to moderate pain and come and go over time. Chiropractic adjustments, Improving your posture and strengthening the muscles of your help are great ways to help alleviate pain from tension headaches. 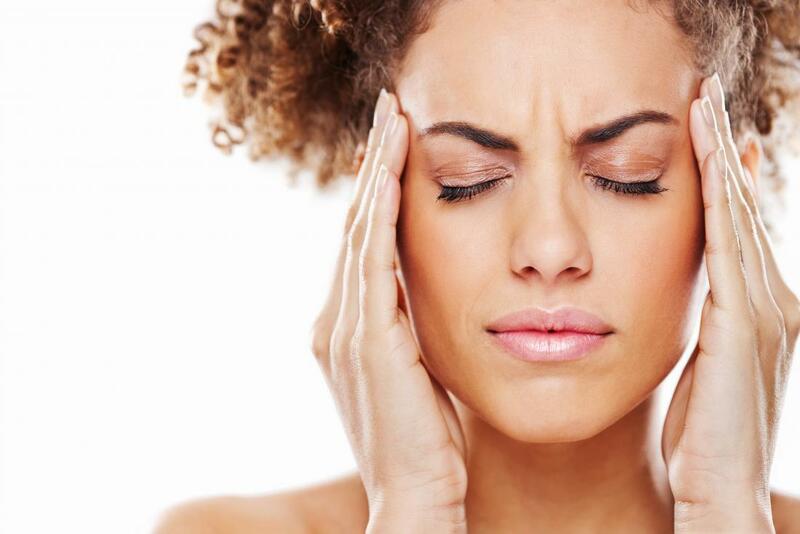 Migraine Headaches: Migraines are often described as pounding and throbbing pain. Patient who suffer from migraines may also experience symptoms such as: Sensitivity to light, noise or smells, Nausea or vomiting, loss of appetite and upset stomach.